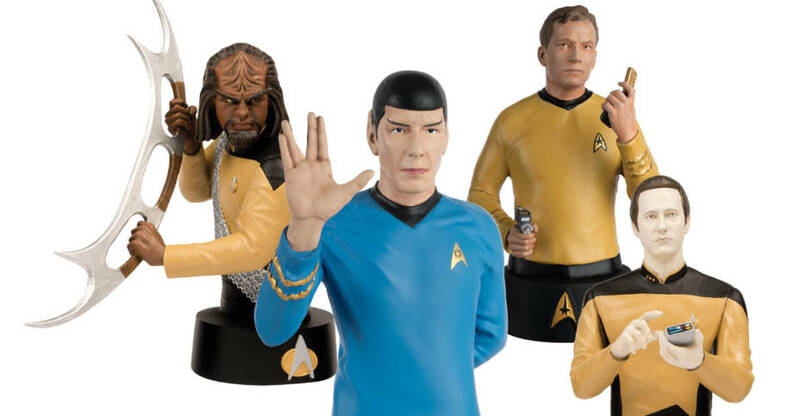 We’ve received a new press release from Eaglemoss Hero Collector. 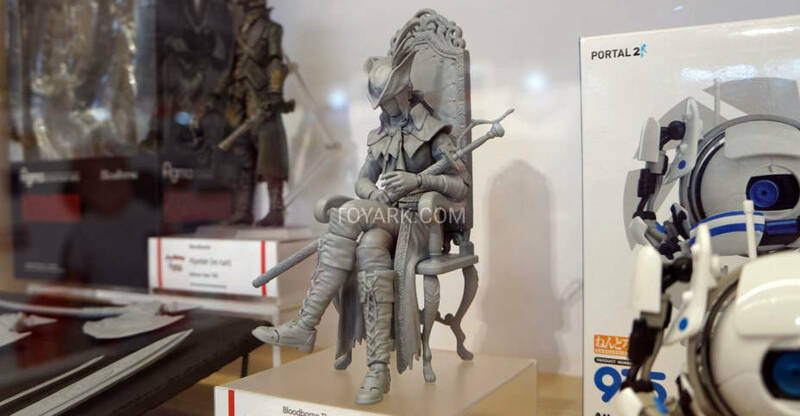 They have a bunch of newer items up on their store, and are prepping for new reveals at Toy Fair 2019. They shared a preview of their new WWE Championship Series, some new Star Trek Busts and Ships, new Battlestar Galatica Ships, and new new Wizarding World of Harry Potter Statues. Check out the press release and the new photos after the jump. It’s Friday, and time for a quick round up gallery of recent S.H. Figuarts releases. 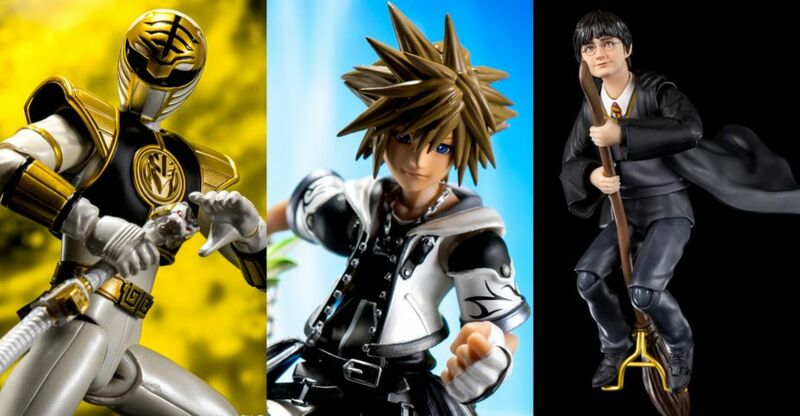 Inside we’ll take a look at SHF Kingdom Hearts Final Form Sora, Harry Potter and the unmasked White Ranger. The star of the bunch is Sora, the colors really pop on this guy and the two swords are excellently done. He’s otherwise a repaint of the original release, but for some reason the colors really work well here. Harry Potter is the first of the SHF line for the movies, showing him in his youngest form. The figure is well done, giving a wide range of accessories, alt hands, two capes, and even his trusty Owl Hedwig! To cap things off we have the unmaksed version of the SHF White Ranger with Jason David Frank likeness. It pairs great with the Red and Green Ranger that did the same from SDCC. All of these are out now or will be soon, hit the sponsor links below or your local shop to pick them up! Read on to check out pics courtesy of Bluefin Brands / Tamashii Nations! 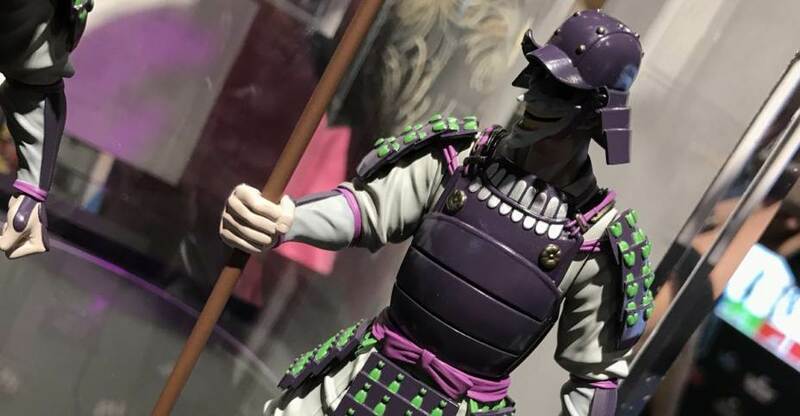 Here are more Dragon Ball items on display by Tamashii Nations at San Diego comic-Con 2018. 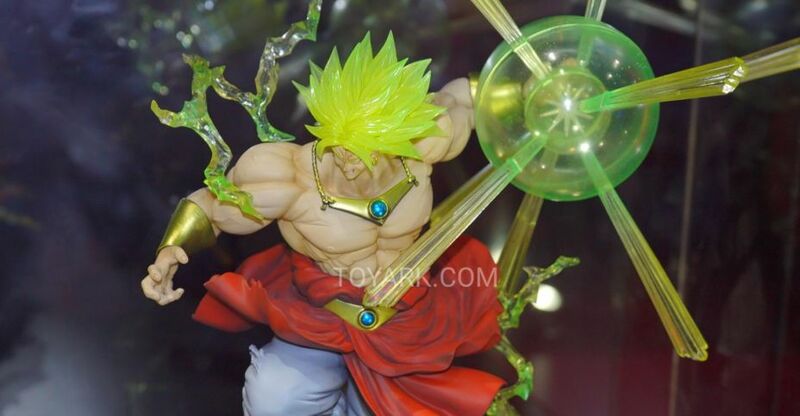 The majority of items were on display at the Dragon Ball World Tour Event. There’s also some Harry Potter, anime and Digimon figures in here. The product pages are now live for the upcoming Harry Potter and the Sorcerer’s Stone S.H. Figuarts. The first three figures revealed include Harry Potter, Hermione Granger, and Ron Weasley. The figures are priced at 6,624 Yen each (about $56 USD). Each figure includes interchangeable parts and character specific accessories. Check out the official details and see the new photos after the jump. 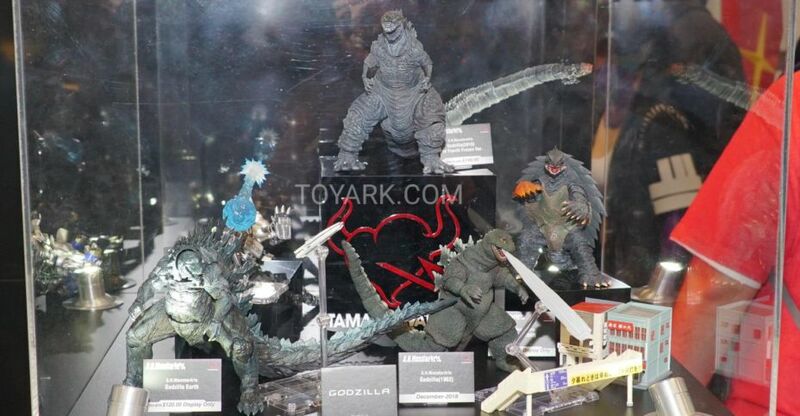 The photos come to us courtesy of Amiami Hobby News. Read on to check them all out. In an unnamed magazine scan (likely the new Figure King issue from Japan), an entirely new Tamashii Nations license has been revealed, The scans give us our first look at S.H. 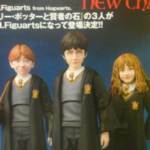 Figuarts Harry Potter action figures! 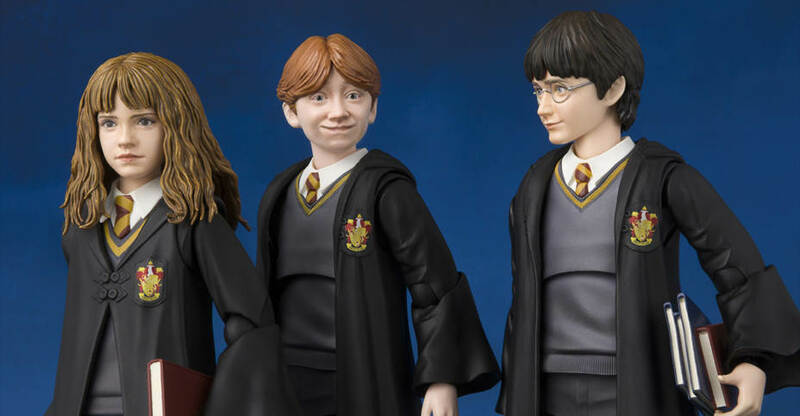 The first three figures revealed include Harry Potter, Hermione Granger, and Ron Weasley. This assortment of figures is based on their appearance in Harry Potter and the Sorcerer’s Stone. Harry includes a broom, his owl Hedwig, books, and interchangeable hands. He is due out in October. Ron includes his pet rat Scabbers, a broom and interchangeable hands. Look for him to be released in November. Hermoine includes a satchel, a magic wand, a feather, and interchangeable hands. The figures are priced at 6,624 Yen each (about $56 USD). Some clearer images have been added. they show off alternate portraits and new accessories for the trio. 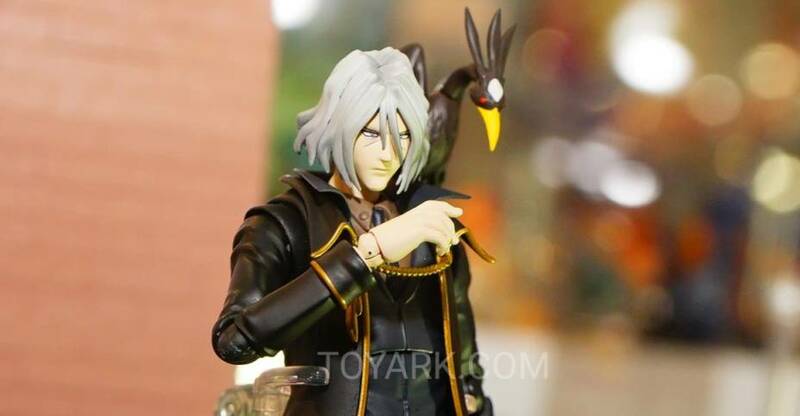 The images come to us from Toyzfrontline. We’ll update with official photos and details once released. You can see them after the jump.